Can't Figure Out Your Passion? 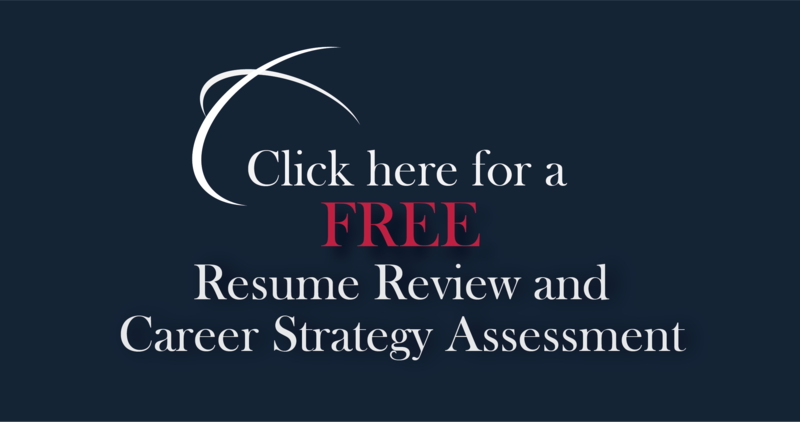 Ask Yourself These 14 Questions | CareerPro Inc. If you’re one of those in the latter camp, don’t worry: Often, all you need is some honest soul-searching and a little feedback from trusted friends, family and advisors. 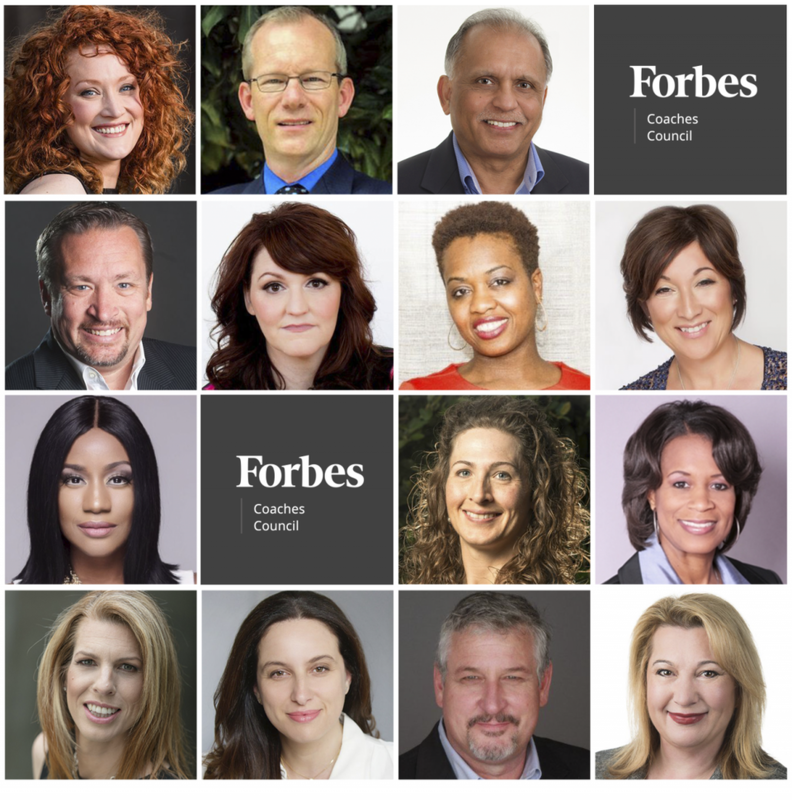 According to 14 members of Forbes Coaches Council, anyone who wants to identify what they’re passionate about should ask themselves the following questions. Ask yourself and ask others, “What comes easily to me?” and listen to yourself and other close connections. What they may tell you is that you are naturally inquisitive, you easily converse with people and react positively to change. Even if you think this is normal for you, it may be a struggle for others. What you are hearing are your natural abilities that speak to your passions. – John M. O’Connor, Career Pro Inc.